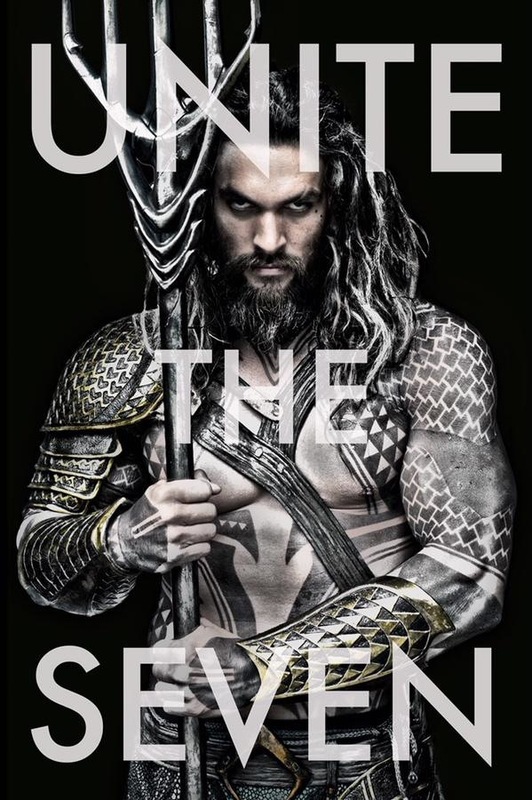 Zack Snyder released this picture of Jason Momoa as Aquaman very late yesterday night on Twitter with the caption “Unite the Seven,” which likely refers to the seven members of the Justice League. Um, no, Seven = Seven Seas. He’s fighting to reunite his broken empire and Batmans and Supermans are popping up everywhere getting in the way. A First Look at Jason Momoa as Aquaman originally appeared on MyConfinedSpace on February 20, 2015. Posted on February 20, 2015 by tiki bot. This entry was posted in Blog Posts and tagged aquaman, Comic Books, Jason Momoa. Bookmark the permalink.